So this is the point in the year I start hoarding lip balms. Between colder temperatures, wind and rain, my lips completely dry out. 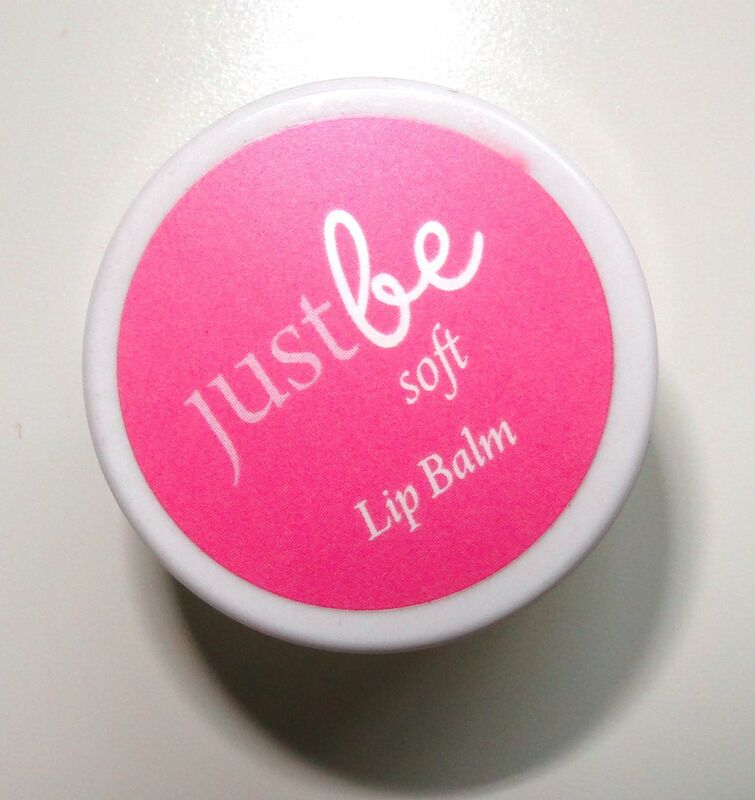 So, to keep the chapping at bay, I’ve been using JustBe Botanicals’ dreamy Just Be Soft Lip Balm. 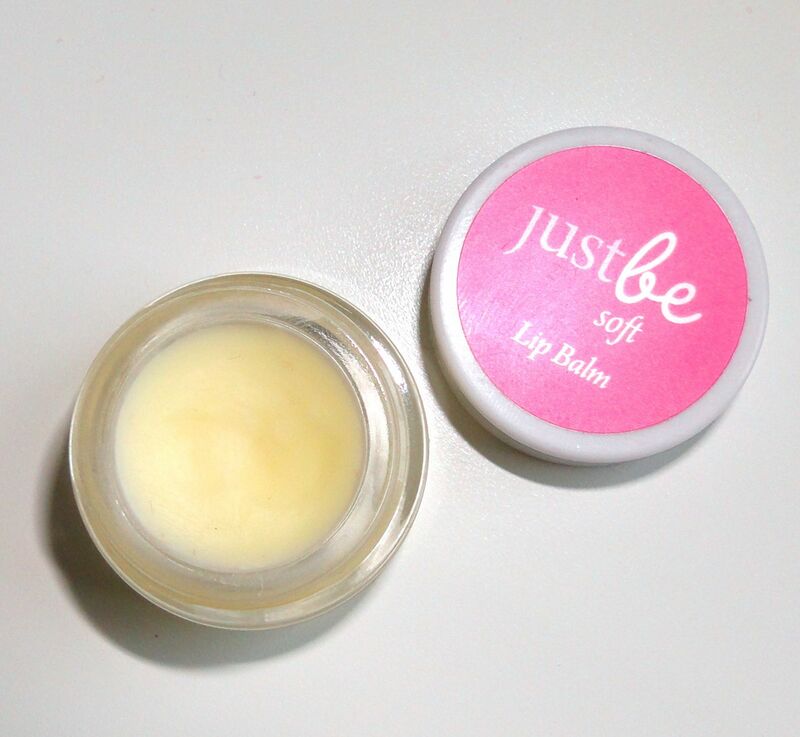 Packaged in the most adorable little glass jar with screw lid, the balm feels super luxurious to use. I adore the light minty scent, and it keeps my lips feeling so soft for a good few hours at a time. The dinky size means that it is super convenient to pop it into my makeup bag. The lip balm costs £9.50 and is available here. This one looks lovely 🙂 My favourite is good old Vaseline!